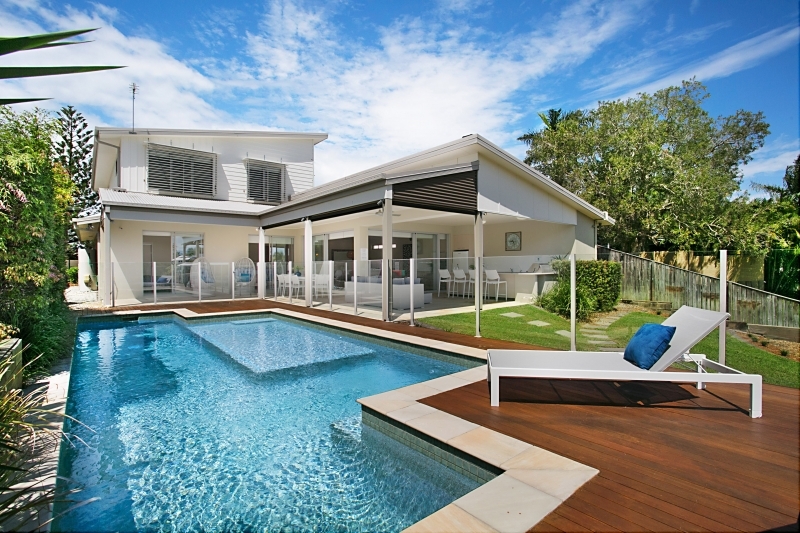 And the stunning Gold Coast holiday homes just keep coming! 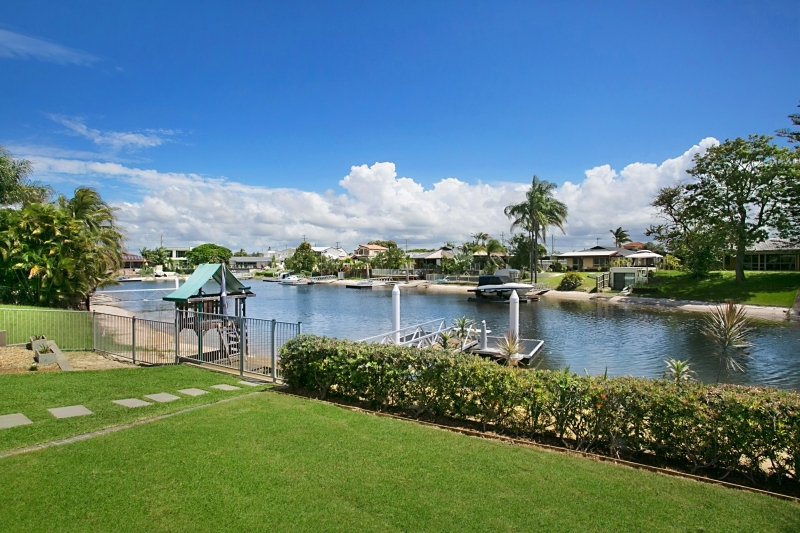 This gem is Sunset on Sheridan – a 6 bedroom, 3 bathroom home in the heart of Broadbeach Waters. 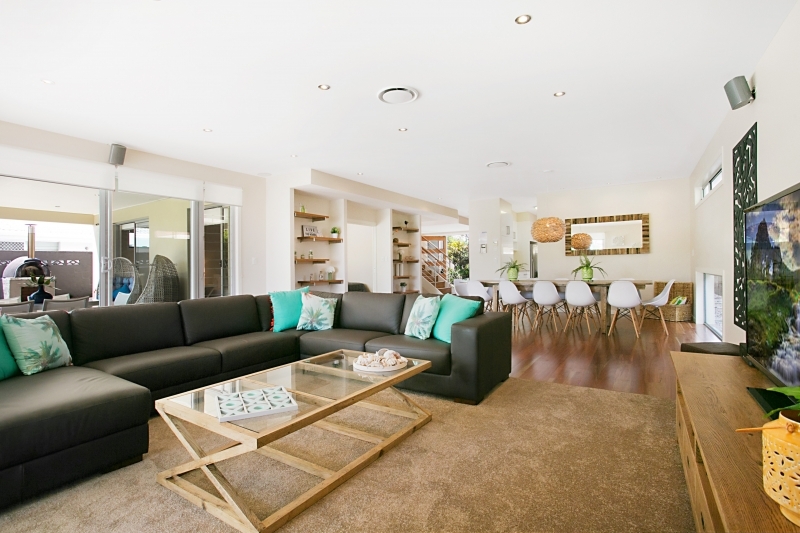 To book this special home, call us on 07 5592 3881.